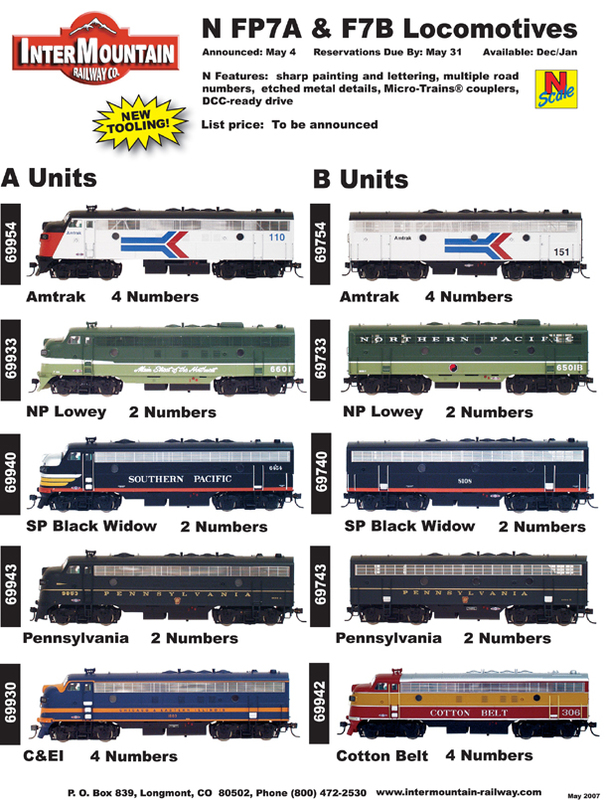 "Sometimes imitation can be the sincerest form of flattery"
Dear N Scale Customers: As many of you are aware, it is our policy not to reprint any road numbers once we have done Special Run Cars or Engines with any of our Suppliers. 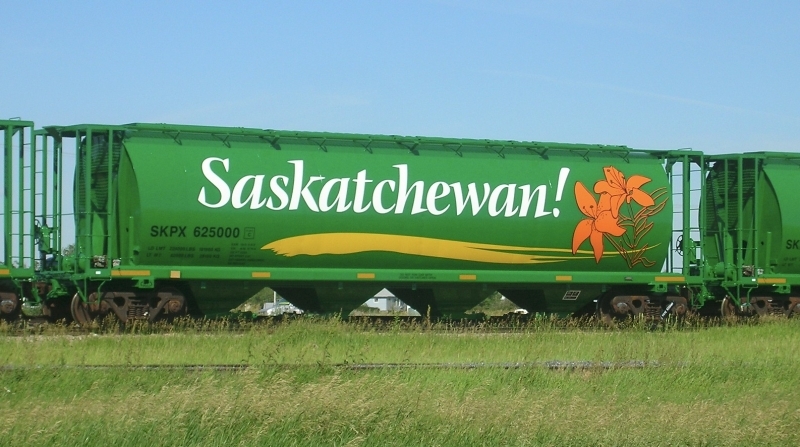 In 1998, we had Intermountain produce for us our famous CN "Lifesaver" or "Rainbow" 4 Bay Cylindrical Hopper with road number 370708. 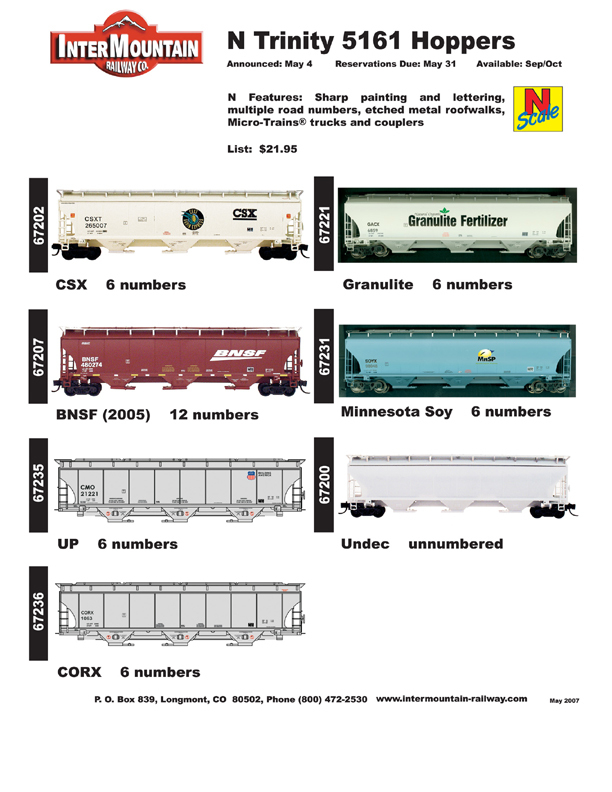 You will notice on this month's Intermountain list of products, announced for May 2007, six (6) variances (different road numbers) of the CN Rainbow Car. We would like to point out to our loyal customers who bought the orignal car, that the original and sole (protoypical) reporting number will not be re-produced. So for those of you who have the original car its value will still be intact. All of the cars being offered on today's annoucement will be made with fictitious reporting numbers. We hope you order them and enjoy them when they come. And as the saying goes "Sometimes imitation can be the sincerest form of flattery".